Delis remain to be a favourite spot for people to enjoy sandwiches, burgers, and salads as they look to pass the time or catch up with their friends. Their simple setups create a rather classy yet relaxed feeling as opposed to going to a high-end restaurant. Delis are also likely to be cheaper than restaurants. Visual appeal remains to be the leading cause of impulsive buying. As a deli owner, you should consider purchasing deli display equipment for your business. The equipment allows for the artistic display of the food and snacks on offer with the aim of catching the customers’ attention. A proper display is sufficient to compel a customer, who intend to buy only a sandwich, to include some salad and milkshake in his final purchase. One effective technique that many eat out joints put into practice is the provision of packages. The packages are often sold at a lower price in relation to the cost of buying each snack separately. As with any business, clients are the most important stakeholders in a business. That is because they provide a source of revenue for a business. The way your workers treat the clients is vital to the success of your business. Excellent customer care is a necessity for all businesses that join the hotel industry. Workers must portray proper etiquette in the way they handle the customers. Workers may be faced by rude and uncouth clients. In such situations, it is vital for the workers to maintain their cool and even request for the supervisor’s intervention if necessary. All delis, diners, and restaurants have a legal responsibility to maintain high hygiene levels within their premises. Hygiene covers a broad range, from the way food is handled during preparation to the way the waiters themselves are dressed. The food ought to be handled in a way that protects it against possible contamination. You do not want your customers to enjoy their favourite snacks at your deli only to fall sick due to food poisoning later. With regard to the workers, they are expected to be dressed in aprons and cover their hair in toques. A majority of food delis offer common products with only a few seeking to display their unique recipes. From a business point, it makes perfect sense as the aim is to attract as many customers as possible to increase revenues. However, it is essential for a business to seek to create an identity that differentiates it from its competitors. The best way to do that is through the preparation of unique recipes. The recipes may not be on offer every day. Instead, plan it in a way that will make your customers look forward to the few days in a week when the recipes are on offer. 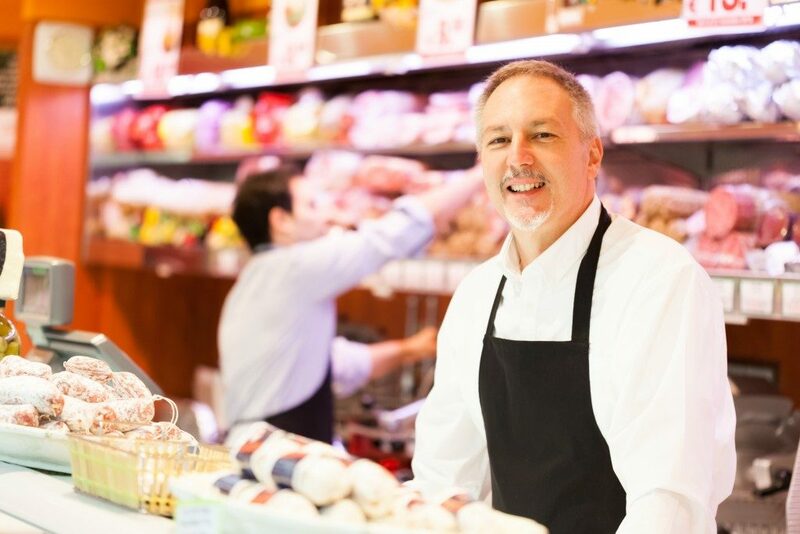 Operating a successful deli business requires one to strike a balance between their entrepreneurial skills and their passion for culinary art. With the right balance, it is possible to generate sustainable revenues while still maintaining the deli’s culture.